Older workers have a lot to offer and a new grants program will give them a leg up in the jobs market. 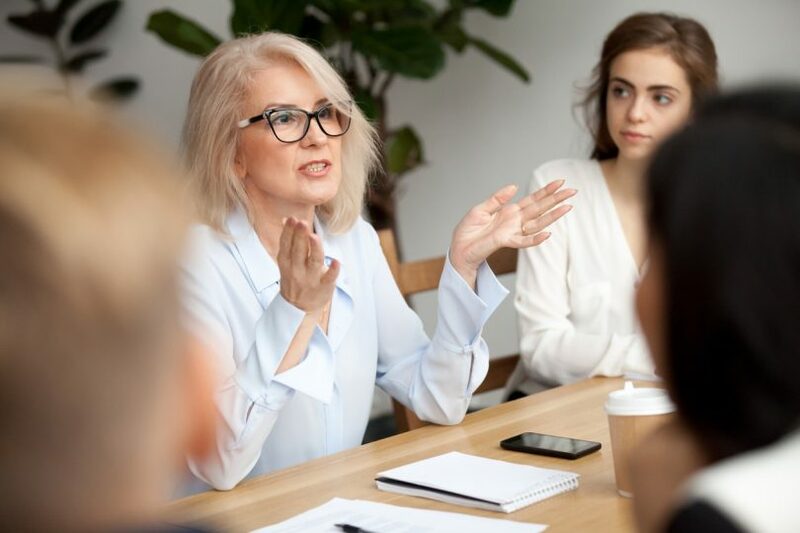 The jobs market can be a not so friendly place for older workers, whose experience and reliability can sometimes be overlooked by employers. But a new $500,000 program from the ACT Government aims to give mature Canberrans a leg up in the market to develop new skills or upskill for a new career. As part of National Skills Week the ACT Government has launched the Mature Workers Grants Program, that will fund initiatives to help workers aged 45 years or older and Australian apprentices aged 25 years or older to overcome barriers to them seeking to retrain for a new job or career. It will support additional services targeting mature workers and their existing or potential employers, and help employers to navigate available support for recruiting and retaining skilled, experienced, mature workers. Grant funding will be available on a competitive basis to support highly targeted projects supporting engagement between business leaders with experience in successfully employing mature workers and businesses that may not have considered mature workers as a means to address workforce shortages or have had difficulties with retaining mature workers. Minister for Vocational Education and Skills Meegan Fitzharris said the grants would provide mature workers with tailored support so they can upskill and fill key roles in workplaces across the Canberra region. “The ACT Government recognises the immense capacity of mature workers to contribute to our community and our economy. Whatever we can do to encourage more organisations to employ mature workers is a good thing,” she said. “Upskilling or retraining can assist mature workers to take advantage of new work opportunities emerging from growth areas in the local economy, and enhance their experience of being valued contributors to the community. “In the ACT, 21 percent of apprentices are aged 45 years or older. This is great, and we want to encourage more Canberrans to consider an apprenticeship no matter what age they are. Applications will close on 1 October 2018.